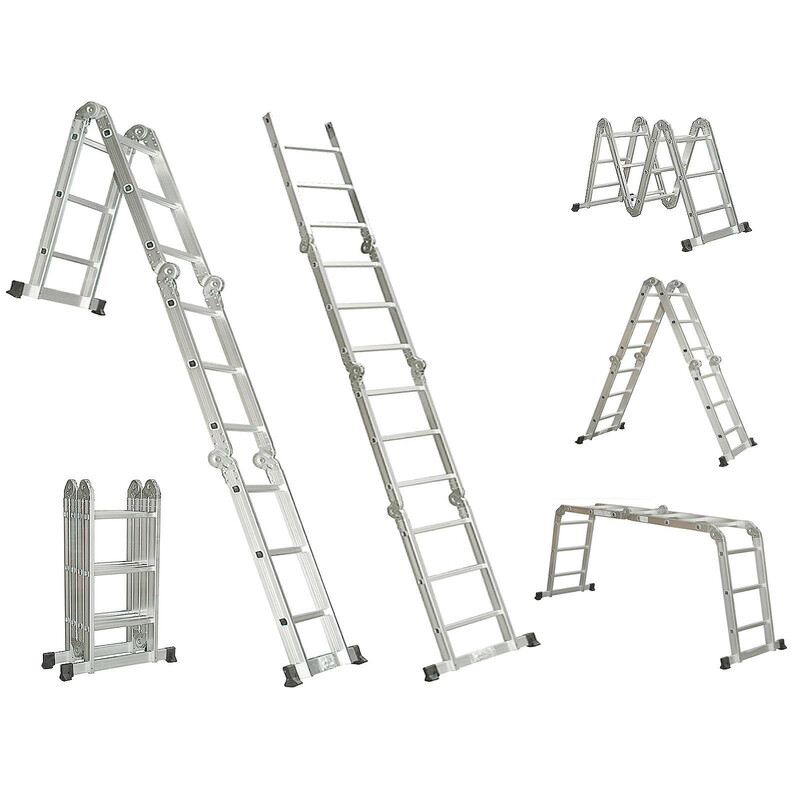 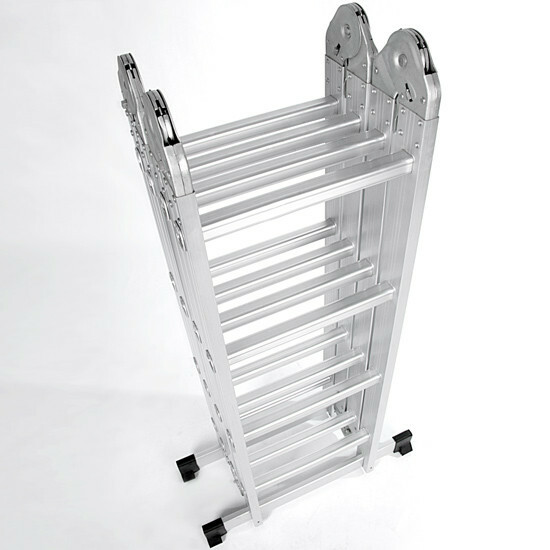 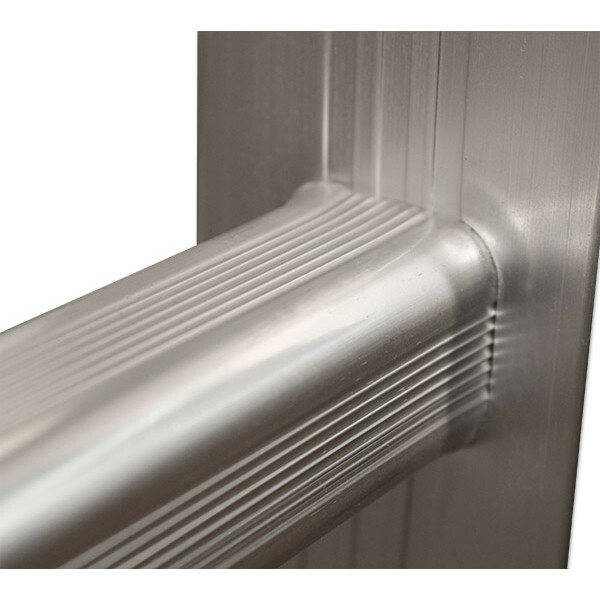 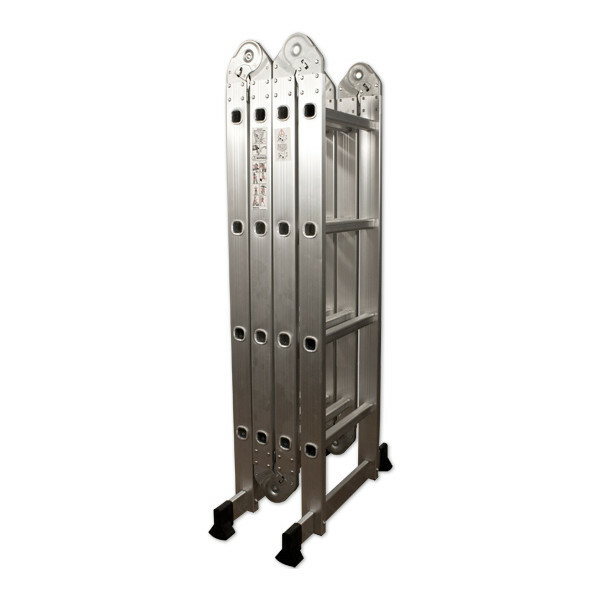 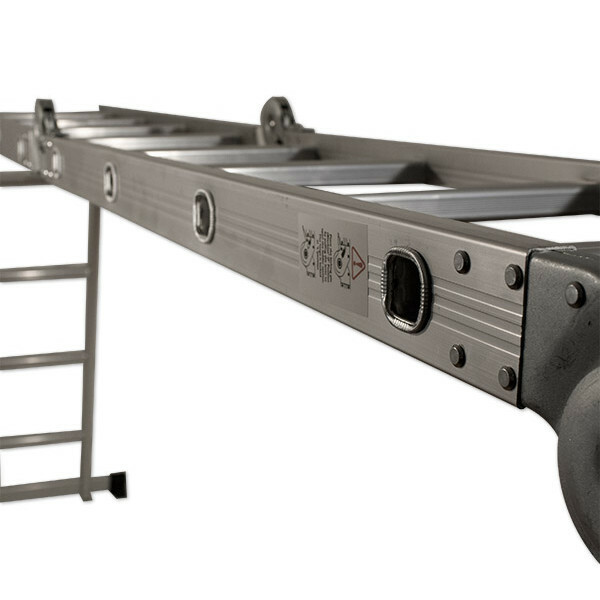 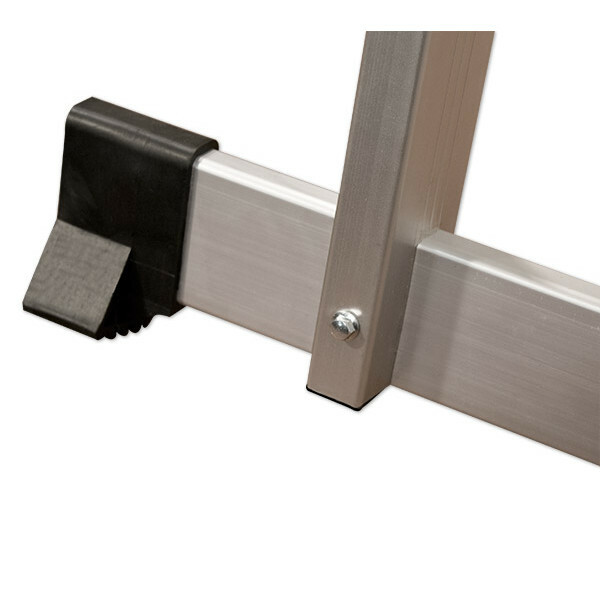 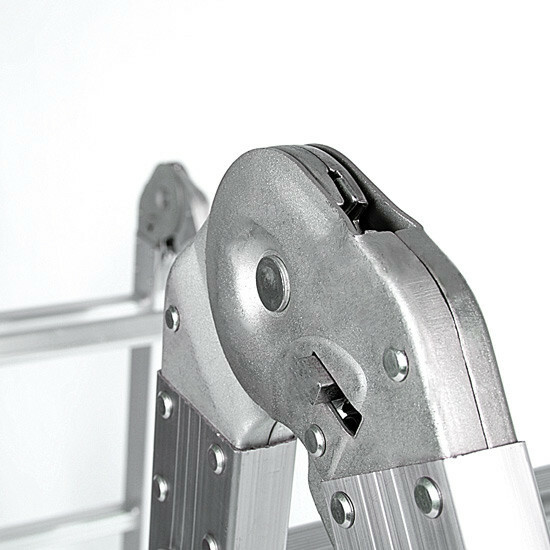 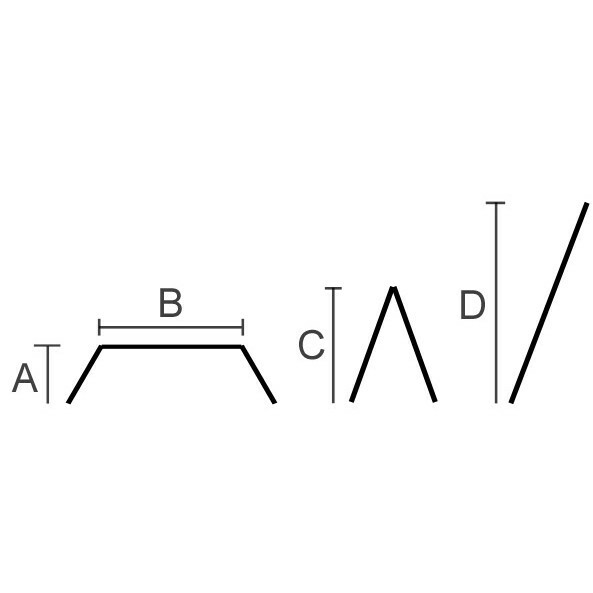 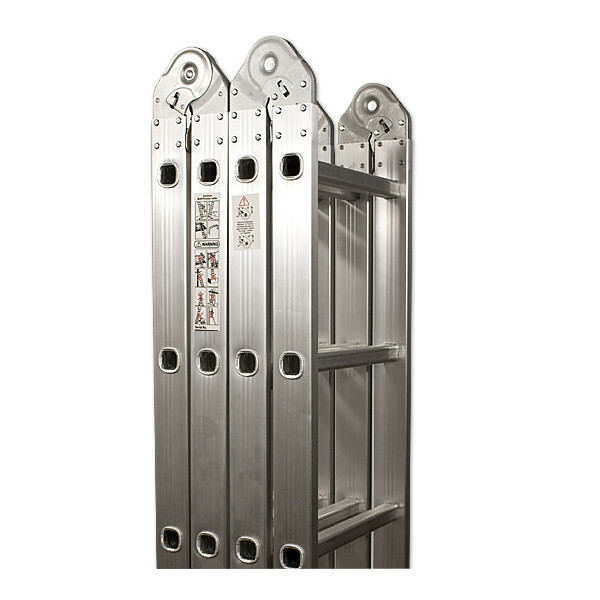 If you're looking for an affordable multi-purpose extension ladder that is high quality, versatile and dependable, then our rustproof aluminium 4.7m scaffolding ladder is right for you. 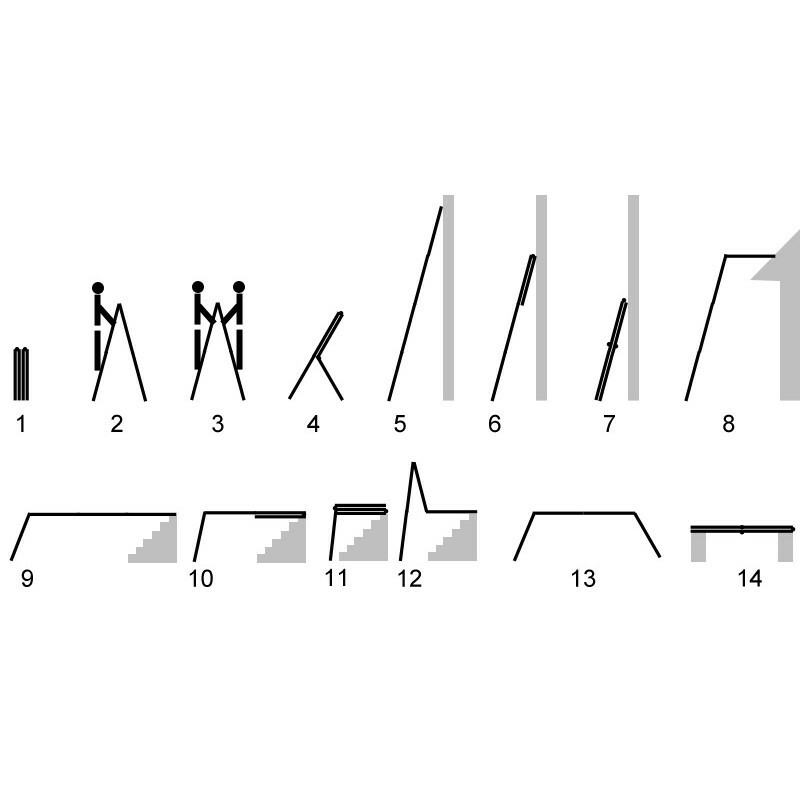 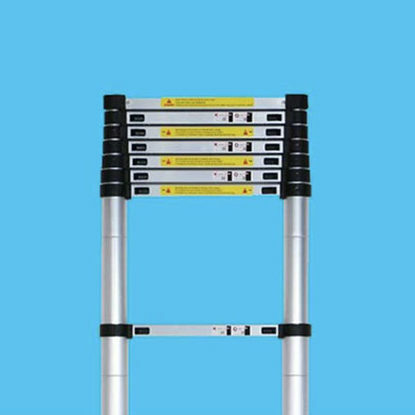 Designed for a variety of household jobs our adaptable extension ladder can be used as a decorating or general step ladder, or used for accessing light fittings, the loft or any number of domestic tasks where a secure, safe set of steps is required. 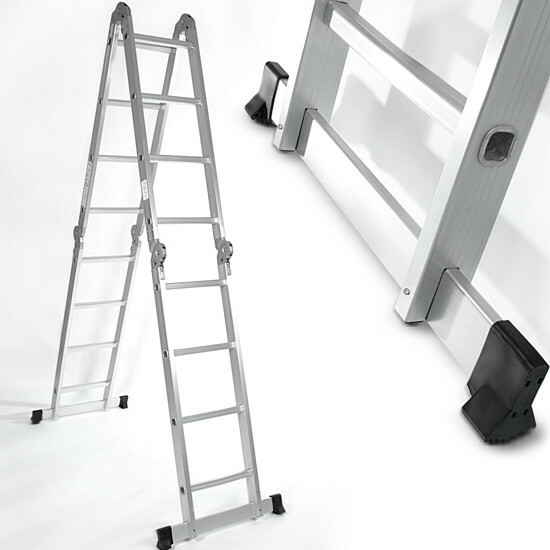 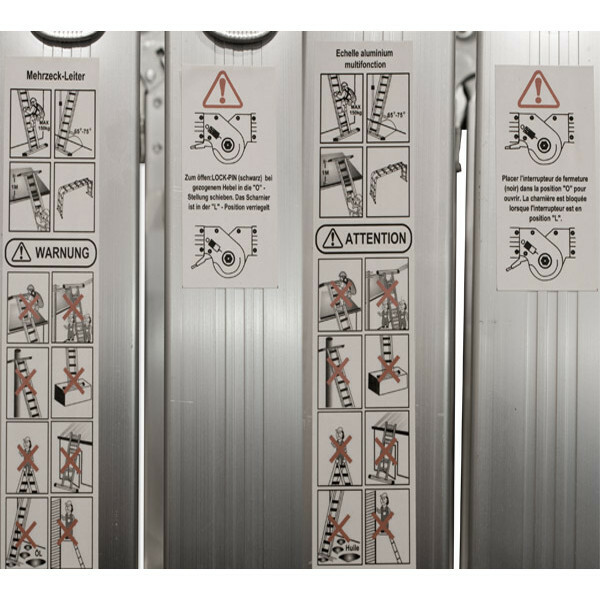 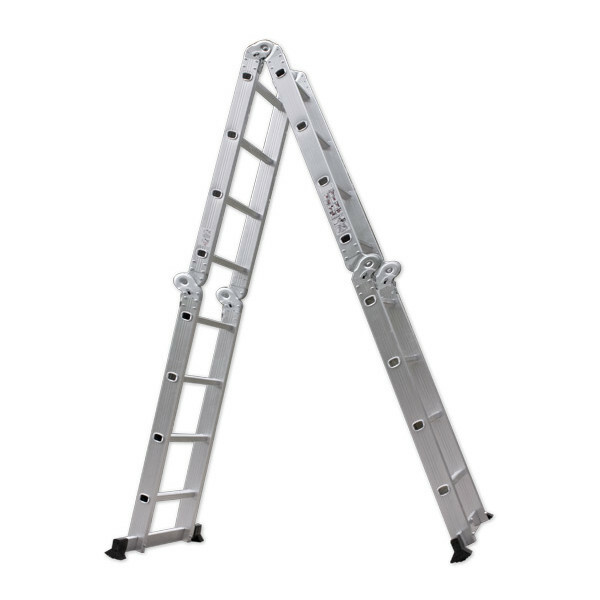 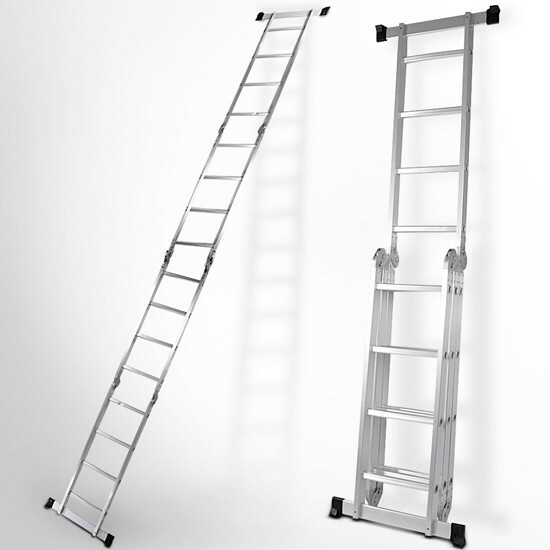 This ultra-safe multi-purpose ladder features an easy to use 'click and lock' hinge system, rubberised grips at each end to reduce the risk of slipping and stabilisers for added sturdiness. 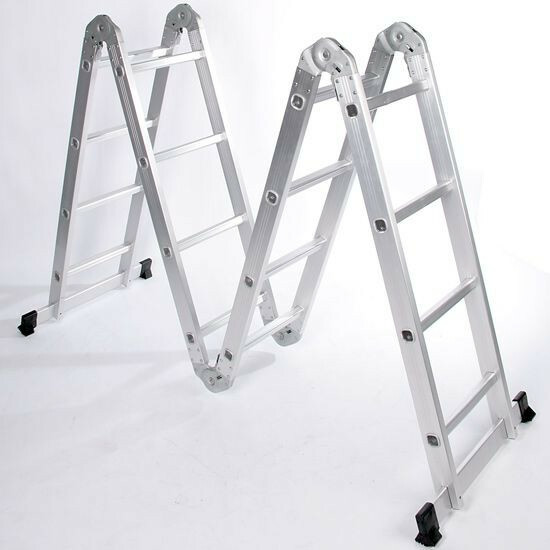 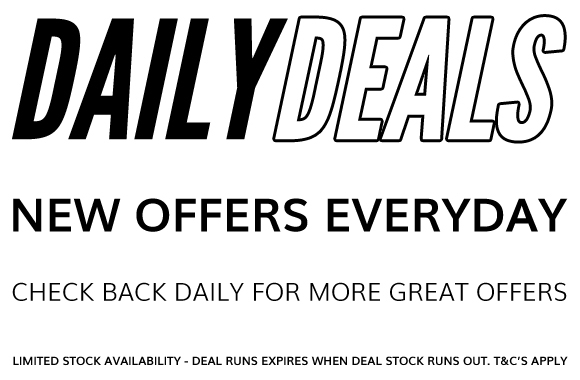 The lightweight, compact and collapsible design makes it easy to store under the stairs, in the shed or your garage, and is just as easy to transport.